Ardyce Jenora O’Hair passed away at her home in Phoenix, Arizona, on February 3, 2018 at the age of 91. She is survived by numerous nieces and nephews and many extended family members. 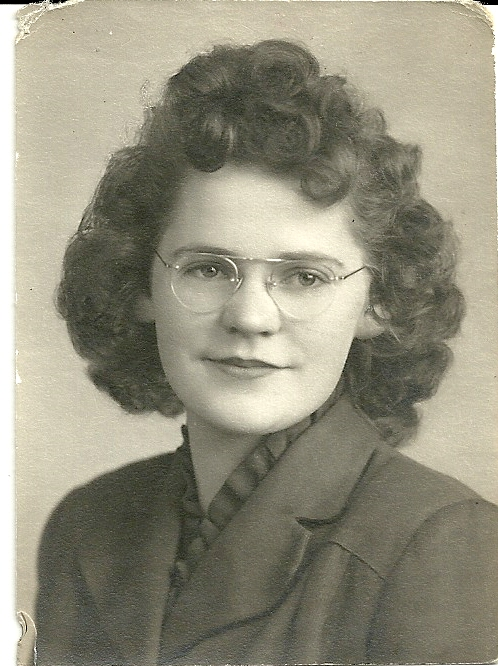 Ardyce Jenora Johnson was born March 3, 1926 in Litchfield, Minnesota to William Johnson and Anna Peterson Johnson. She spent her early years in Litchfield, and was married on June 17, 1944 to Conrad O’Hair of Atwater, Minnesota. Ardyce and Conrad lived in Seattle, Washington, and Ardyce worked for the telephone company where she began as a switchboard operator in Litchfield. Following her retirement, she then was very active in The Telephone Pioneers of America. Her more famous volunteer work was as Zipper the Clown. Ardyce had numerous hobbies, among them making quilts and other projects for the Bazaars. Ardyce and Conrad loved to hunt and fish and Ardy was also a worldwide traveler. She made her home with her niece, Rose Ann, the last years of her life. 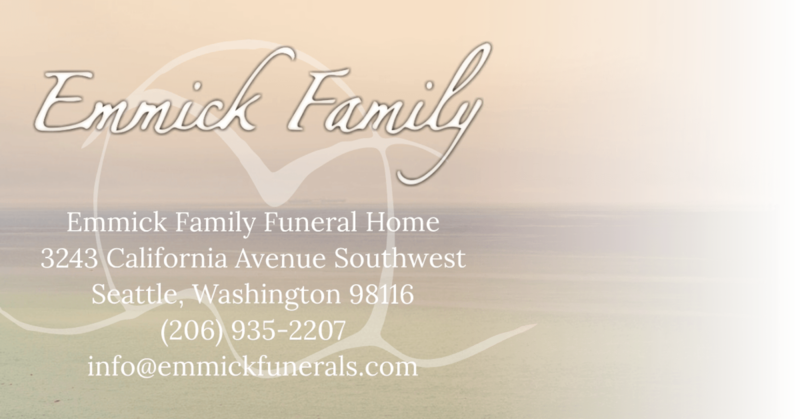 She will be greatly missed by all of her friends and family. Ardyce was preceded in death by her husband, Conrad, and her four sisters, Irene McLaughlin, Ruby Almgren, Marjorie Clausen and Genevieve Matyas.